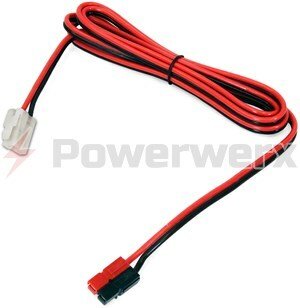 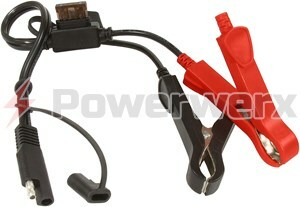 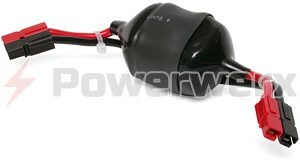 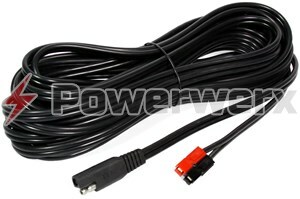 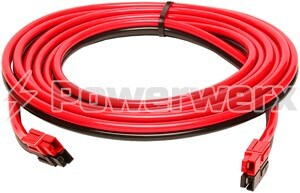 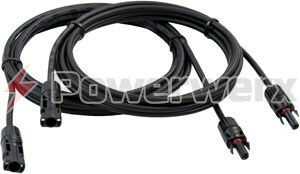 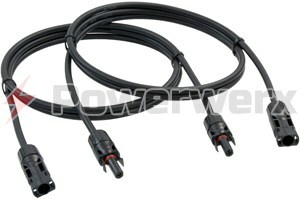 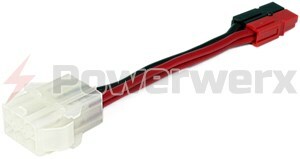 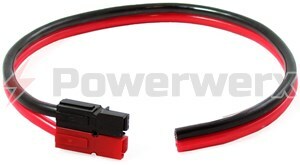 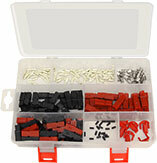 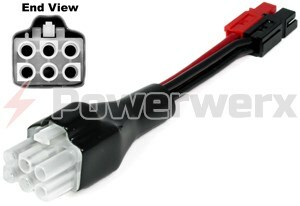 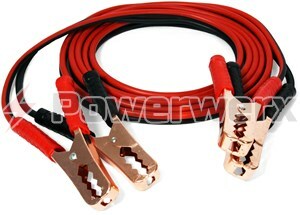 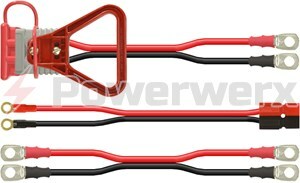 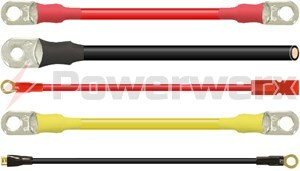 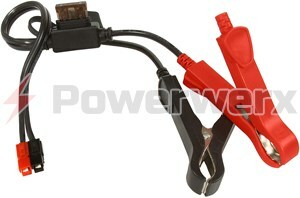 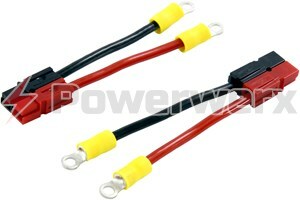 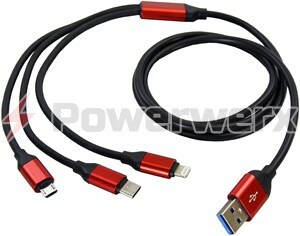 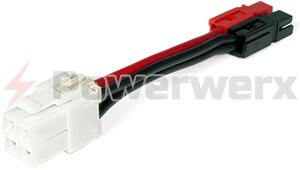 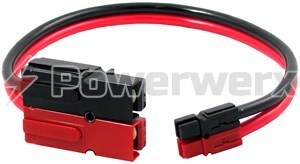 Powerwerx features pre-made adapter and extension cables for a variety of applications. 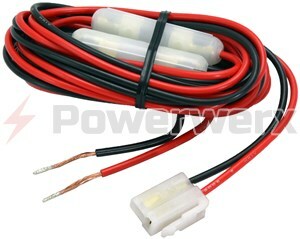 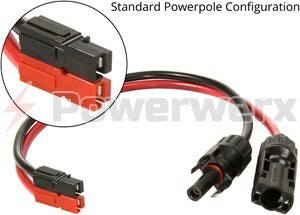 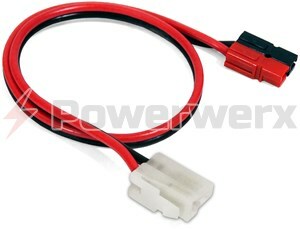 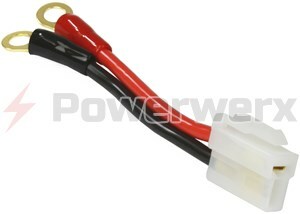 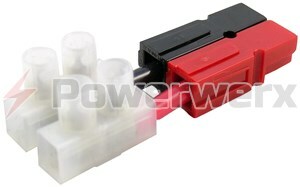 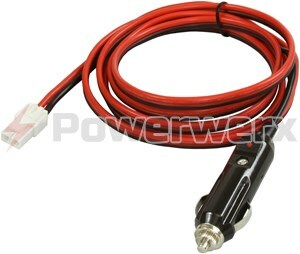 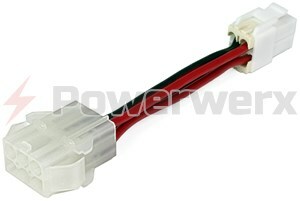 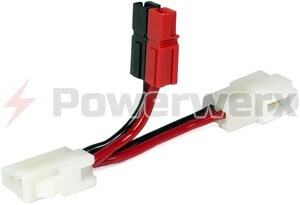 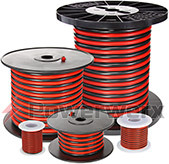 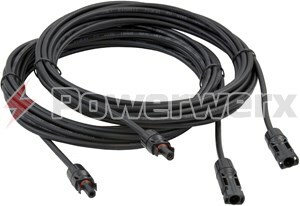 Popular items include fuse holders, DC line filters, factory cables, adapter cables with OEM connectors and extension cables with Anderson Powerpole connectors. 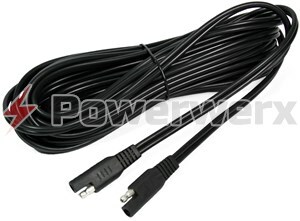 2.1mm Straight DC Coaxial Power Socket to Powerpole Adapter 1 ft.
75 amp Powerpole to 45 amp Powerpole Adapter Cable - 1 ft.